Having a bad hair day? Feeling like staying in the bed all day? Well, get yourself a pamper package and get your mood lifted up! 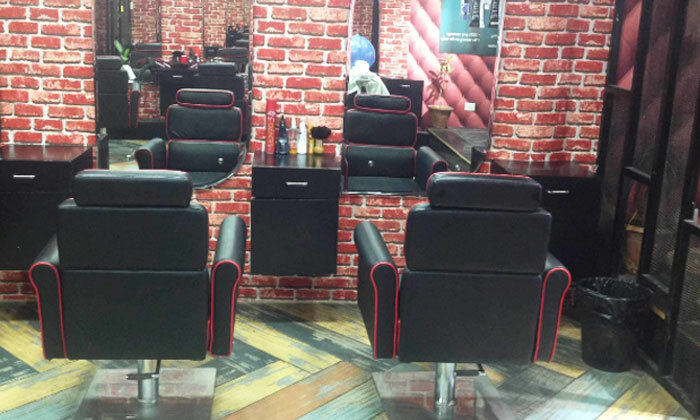 Located in Sector 116, Mohali, Ananya's Beauty Salon is a one-stop shop for all your beauty needs, be it a new makeover, a pampering session or just a brand new hairstyle. They cater to both men & women and their every beauty need. The ambiance is tastefully decorated with wooden flooring, open brick walls & plus interiors. The staff knowledgeable on the styles and will advise the customers on what would suit them best. So head to Ananya's Beauty Salon and stay happy!